As we age our skin loses collagen, elastin, and hyaluronic acid. The result is fine lines, wrinkles, and laxity or “loose skin.” Areas like the cheeks, eyebrows, jowls, and neck can be strongly affected by sagging skin. Loss of fat pad volume in the mid face further compounds the problem, leading to an overall worn and fatigued appearance to the face. 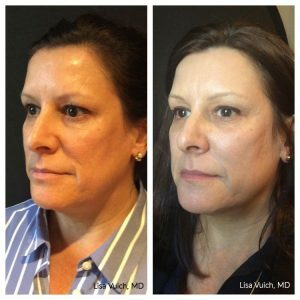 While it might seem like sagging facial areas can only be treated by major, invasive surgeries, having a thread lift is a great alternative for those who aren’t ready to “go under the knife.” Because it’s noninvasive, the thread lift is also a great opportunity to maintain the results of a facelift or neck lift that may have diminished over time. So, How Does a Thread Lift Work? There are different types of absorbable threads used for the thread lift. All of the threads at Renew MediSpa are completely absorbable, and they’re composed of materials that stimulate collagen growth and skin healing. A thread lift requires no incisions, and there are no scars that develop afterwards. 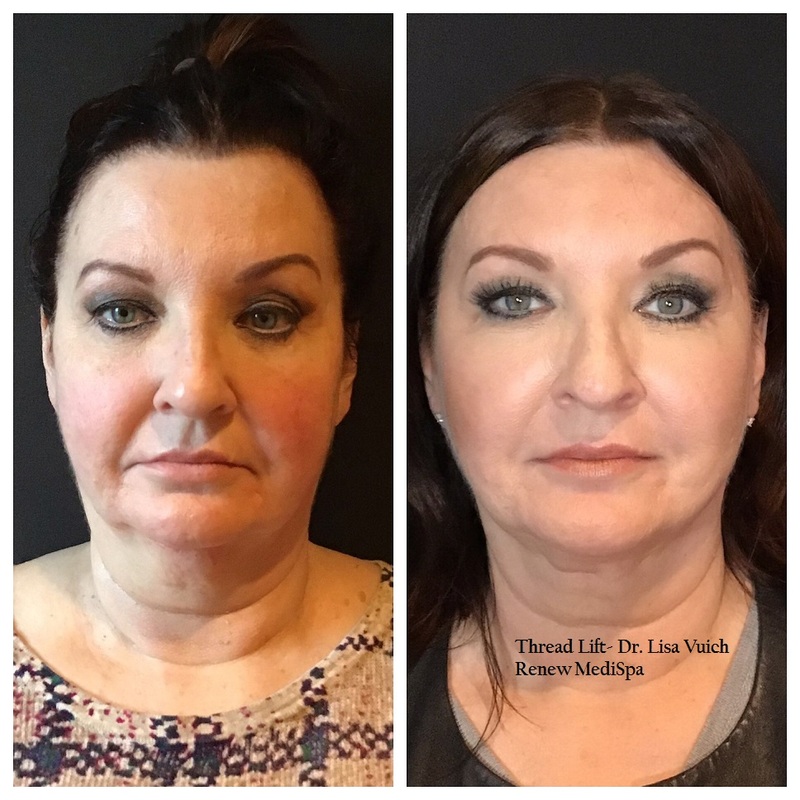 Dr. Vuich was trained in thread lifting initially in the United Kingdom by Professor Bob Khanna, a leader in the field of facial aesthetics and the President and Founder of the IAAFA (International Academy of Advanced Facial Aesthetics). 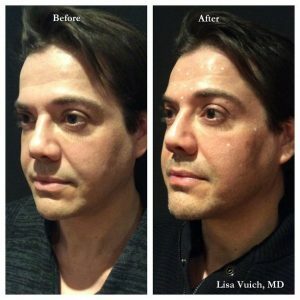 Dr. Vuich was also trained in the United States by the American Institute of Aesthetic Medicine. Renew MediSpa offers several types of threads, sometimes used in combination: Novathreads, EuroThreads®, MINT PDO threads and Silhouette Instalift® sutures. Made out of a dissolvable material called PDO (polydiaxanone), a substance which has been used surgically in the United States for many decades. PDO is widely considered to be one of the safest materials to be implanted in the body. There are two types of PDO threads: Smooth and Barbed. The smooth PDO threads are placed often in a mesh pattern in the skin, much like a net. This mesh serves as a foundation for new collagen production, allowing the skin around the area to be naturally rejuvenated. The barbed threads also stimulate collagen, but they additionally have an irregular surface that “catches” the skin and is able to re-position it. With barbed sutures patients can have instant results which then improve further as collagen forms around the threads. 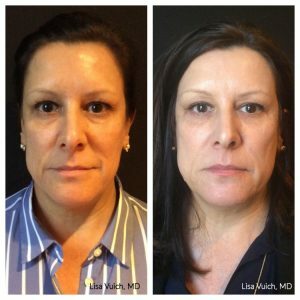 With expert placement they are able to improve facial contours in clients who would have been deemed “not an ideal candidate” for other forms of non surgical face lifting. 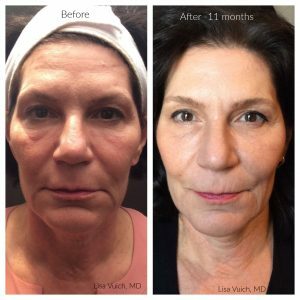 In general, you should expect to need to maintain your results in the same way that you maintain dermal filler and neurotoxin results, for example, with regular adjustments over time according to your aesthetic goals. Using threads doesn’t prevent a surgical option in the future, but it also can be a forerunner to other surgical and non-surgical techniques. The original thread lift came out in the late ’90s and was performed up until the mid-2000s. The procedure fell out of favor due to inferior technology and complications. Newer technology utilizing absorbable PDO threads and Silhouette InstaLift® PLLA sutures is much more advanced and is a very safe procedure when performed by an expert. The techniques now employed in placing newer threads or sutures leads to a more natural look, with gentle skin repositioning and ongoing collagen stimulation. 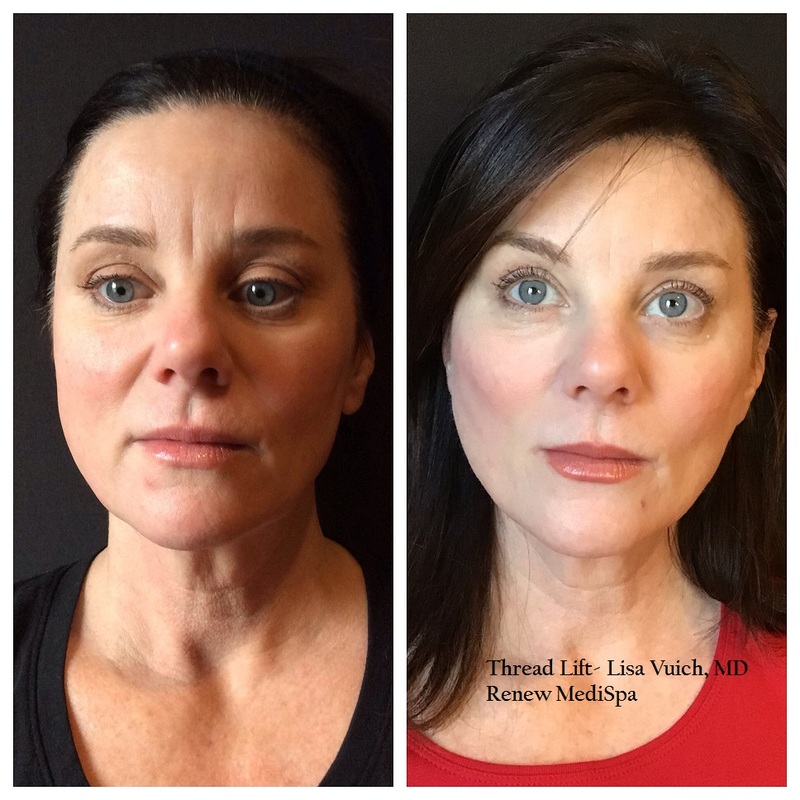 Does a Thread Lift Replace Dermal Fillers? 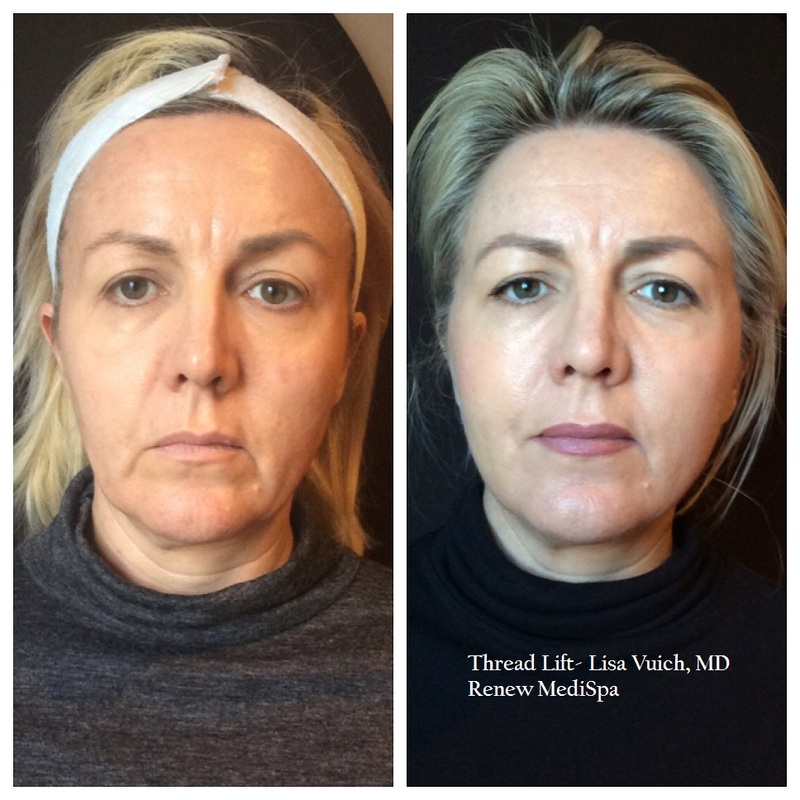 Thread lifts won’t be replacing dermal fillers, because they cannot volumize as much as dermal fillers can. 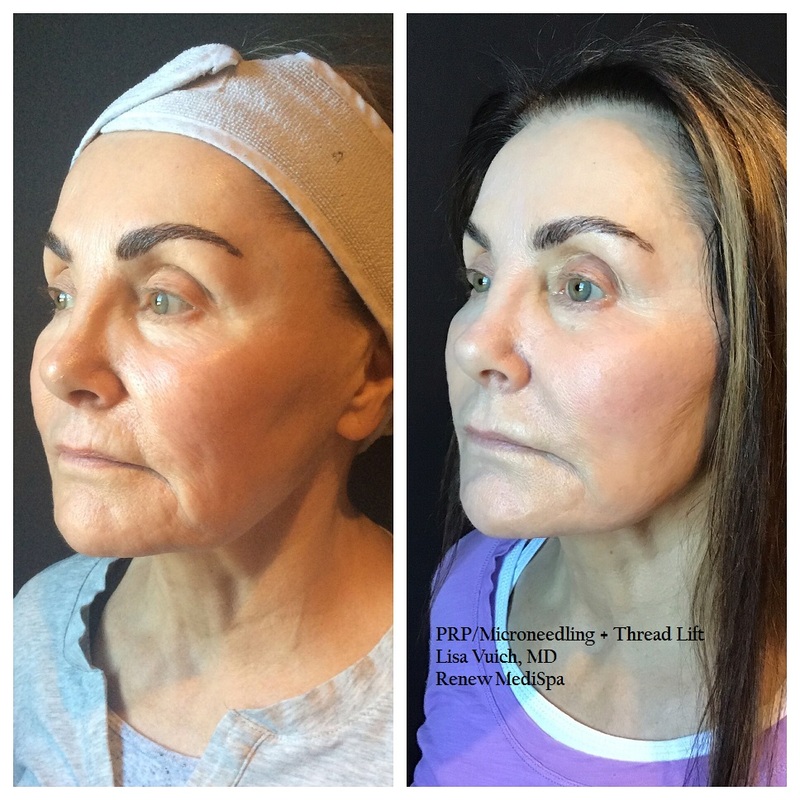 Combination therapy utilizing appropriate thread numbers and types, along with volumizers if needed (dermal filler and/or Sculptra®) and even PRP and energy based procedures as indicated represents the most advanced use of non surgical aesthetics and can take more than a decade off of the look of the face. The Silhouette InstaLift® procedure is performed at our Windham center under local anesthesia.This means that small amounts of lidocaine are injected into the skin in the area to be treated, to make the procedure as comfortable as possible. The sutures are carefully inserted into the deeper layers of the skin (the target depth is roughly 5mm). Once those sutures are in place, Dr. Vuich can massage and lift the skin thanks to the bi-directional cones located along the suture. On average, this thread lift takes less than an hour to perform. 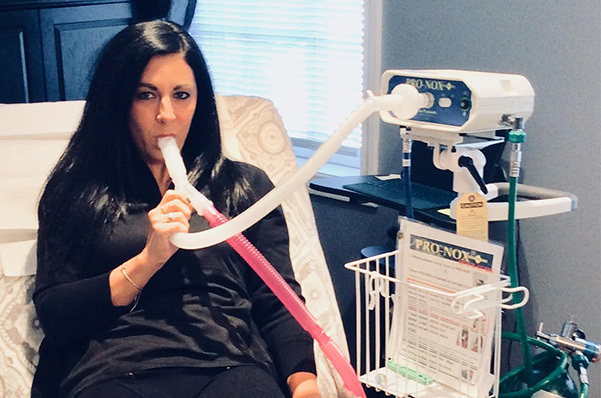 The Silhouette Instalift® is a little different from the PDO thread technique. Although both use absorbable threads, Silhouette Instalift® has absorbable trumpet-shaped cones configured to grab and engage tissue, allowing the sutures to create a lifting and volumizing effect. These bi-directional cones are designed specifically to latch on to tissue effectively. Silhouette InstaLift’s sutures encourage the production of collagen, giving patients a one-two punch of rejuvenation: the mechanical lift from the suture and the restorative powers of PLLA- (poly-L lactic acid)-a potent collagen stimulating material which makes up about 87% of the suture’s structure. PLLA is the same material that Sculptra® aesthetic is composed of. How Do I Decide Which Procedure Is Best? Your goals and expectations, which need to be realistic. We have some amazing procedures which can produce “near surgical” results, but we are not surgeons. 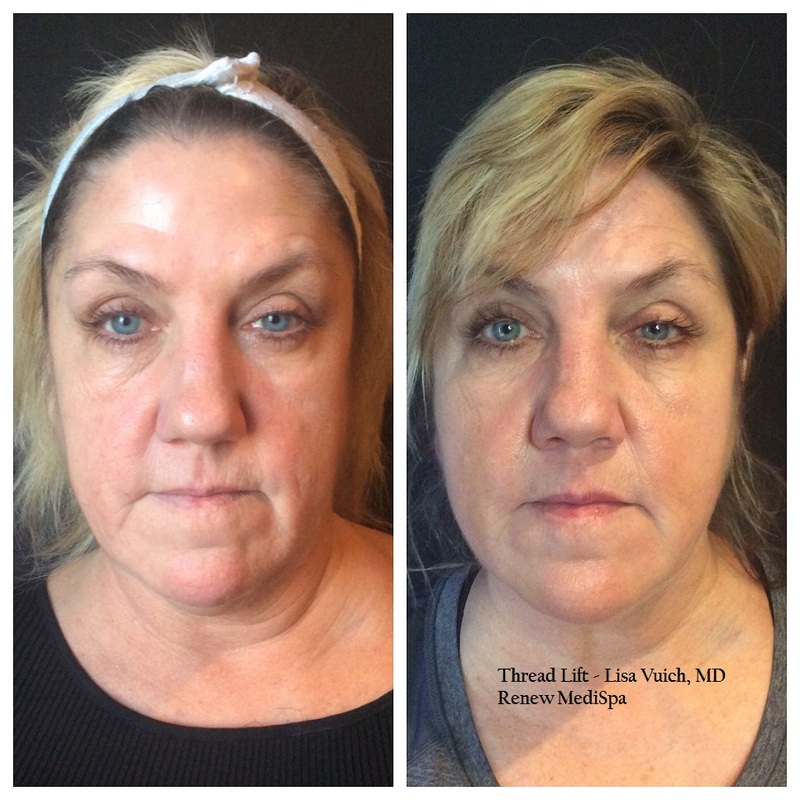 Recovering from a full facelift surgery can take several months, while recovery from a thread lift can be much shorter. Side effects like swelling, bruising, and tenderness from the thread lift should dissipate after a week. Dr. Vuich will provide complete post procedure instructions to make sure you have a successful recovery. If you’re interested in learning more about Thread Lifts, call us today to schedule your appointment.